SOUTHWESTERN University PHINMA, a global university with students from 37 countries across five continents, spearheaded the celebration of the 2018 International Students Day in Cebu on Nov. 23.
International student-mentors from SWU PHINMA shared their cultural identity with the Filipino students through various learning sessions. Participants were taught how to prepare mouth-watering cuisines like South Korea’s beef bulgogi, Nigeria’s stew and India’s authentic curry in the culinary classes. Dance enthusiasts learned the traditional African dance, classical Indian dance (Bharatnatyam) and Nepali folk dance (Loknritya). The language classes had the most number of participants who were eager to learn basic Korean, Mandarin and Thai, while football, cricket and Muay Thai were the highlights of the sports clinic. The event, which was organized by the International Students Association (ISA) of SWU PHINMA, culminated with a fellowship dinner and soiree. The theme was “Back to the ‘90s” as most of the students were born during this decade. 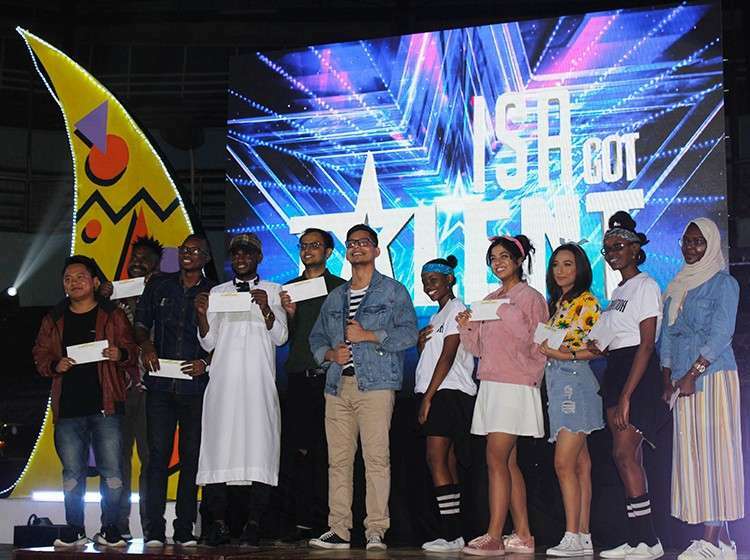 Foreign students from different universities attended the event where ISA Got Talent 2018 was the highlight. Melanation, an all-girl African Dance Troupe from SWU PHINMA, bested six other competing individuals and teams. Alesis, one of Cebu’s sought after show bands, played mainstream ‘90s hits as well as pop music from India and Africa.